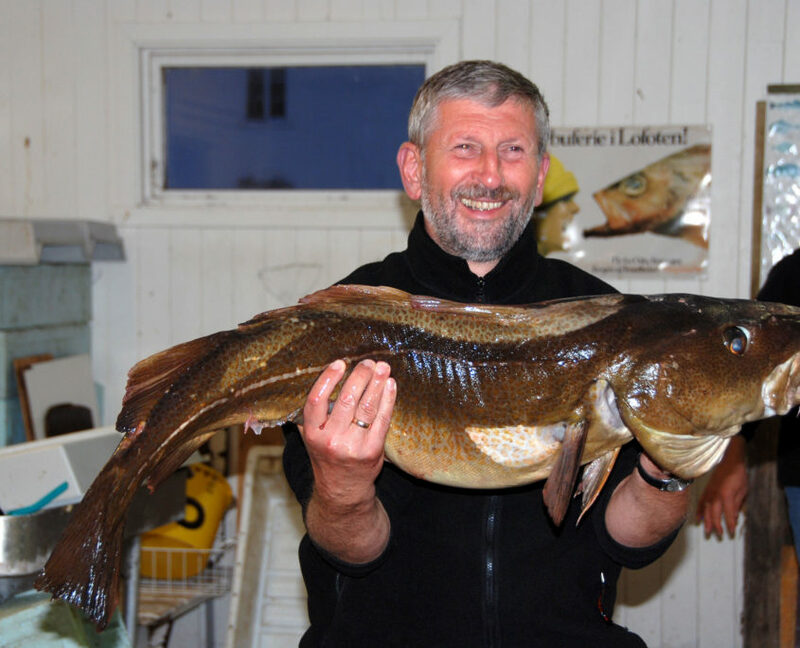 How about becoming fisherman for a day? 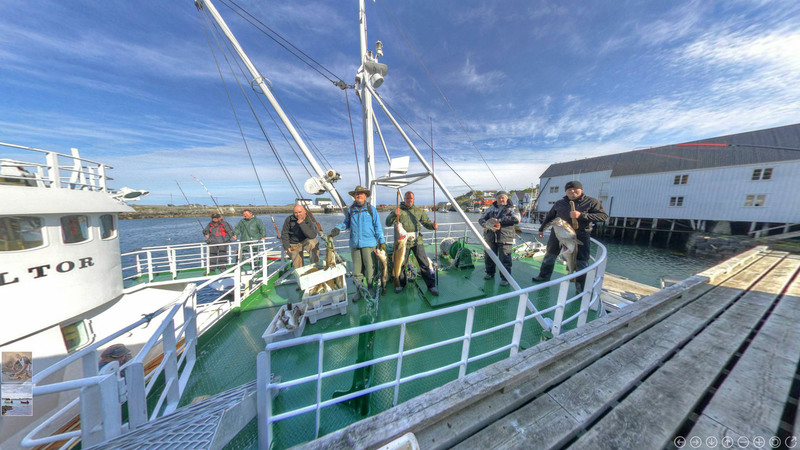 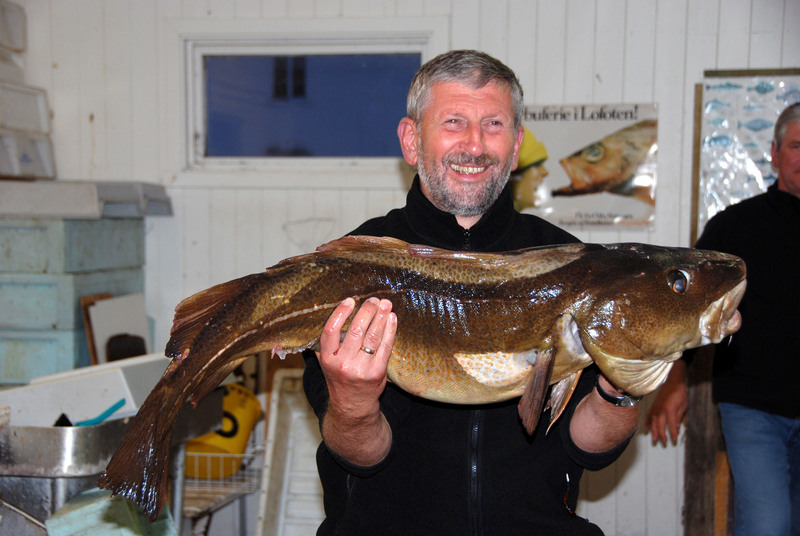 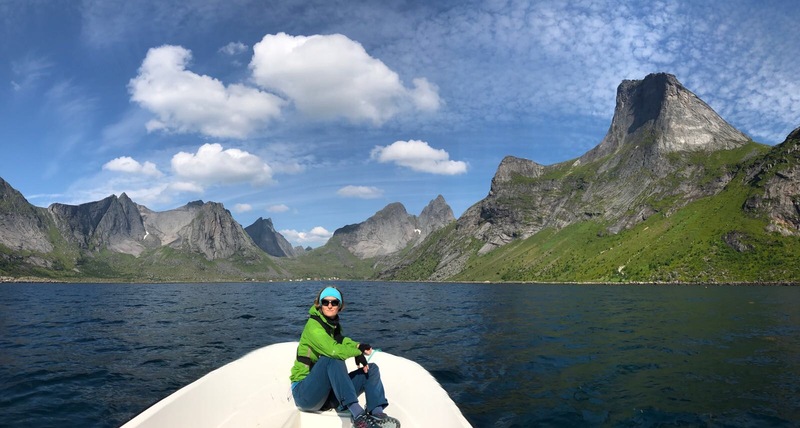 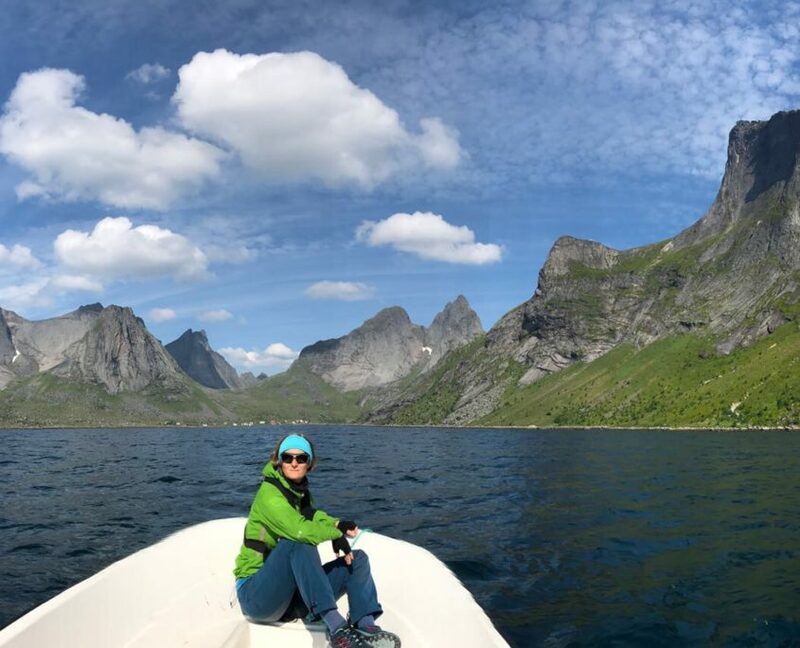 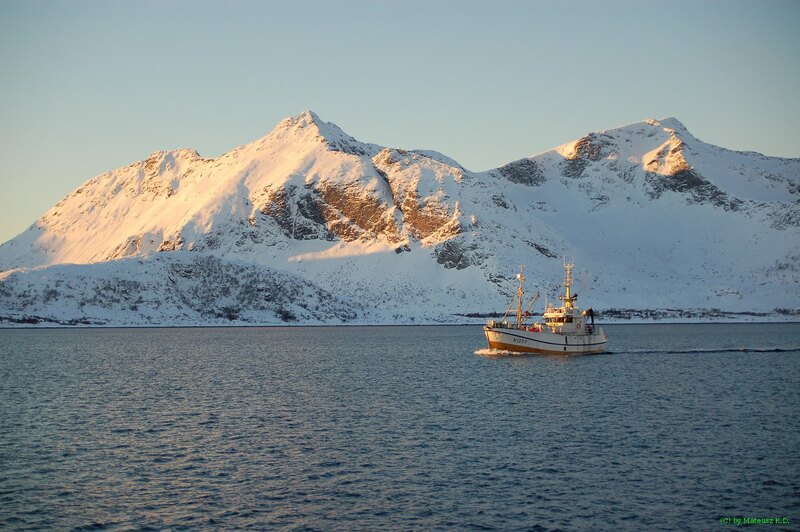 Join the local fisherman and catch the real Lofoten cod. 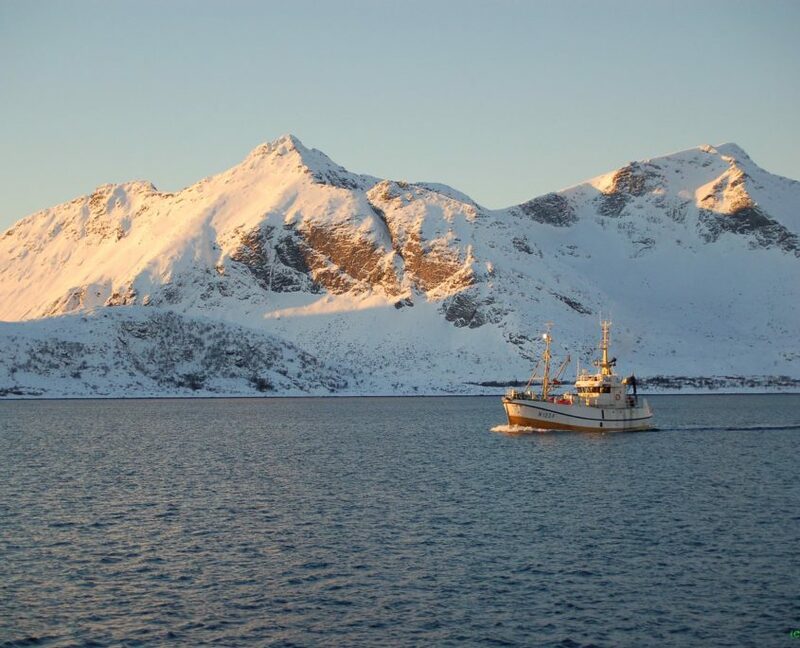 The fisherman assisting in the trip are always eager to tell blood-curdling stories about survival in stormy weather, as well as dwell on the legends and superstitions that still live among them. 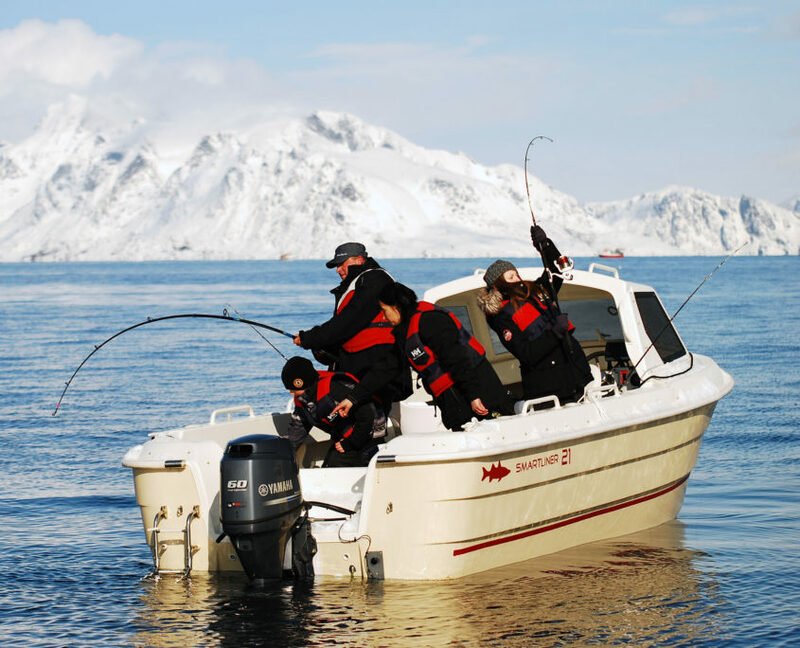 They will take you to the best fishing grounds, and provide you with an insight into their everyday life. 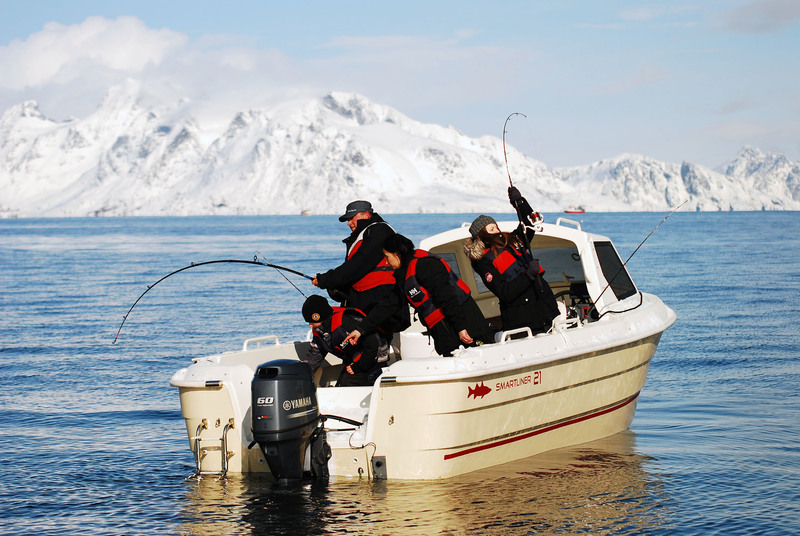 You will fish with hand lines. 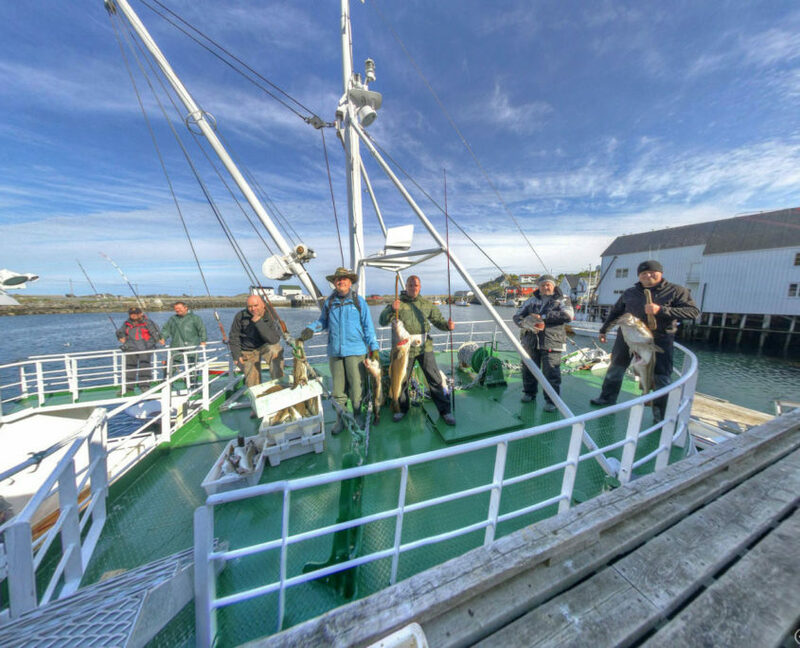 If the weather is fine, and luck is on our side, you might see eagles, cormorants, seals, and maybe even whales. 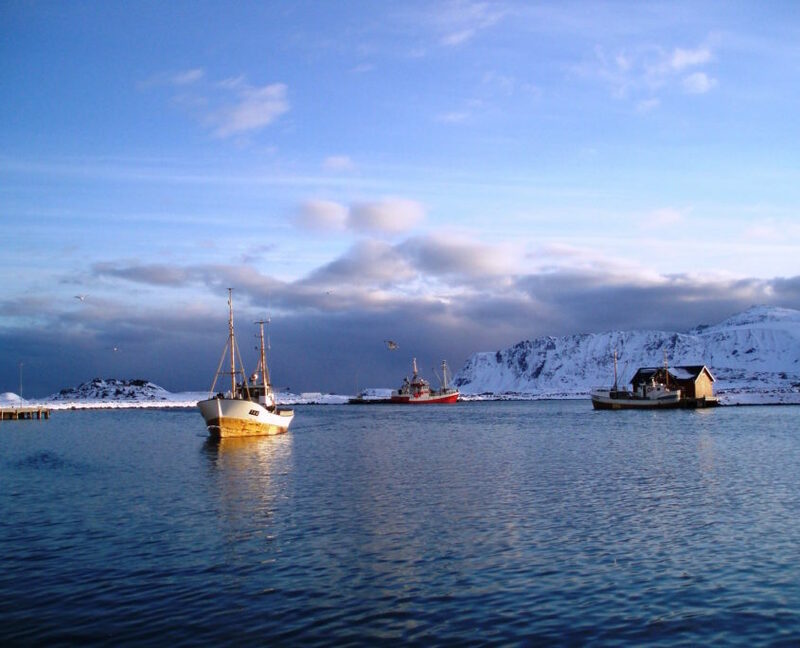 The trips take place in exciting waters with tidal currents and open sea. From the boat, you can see abandoned settlements and fishing villages.